Minor car collisions unfortunately do happen. The driver behind you wasn’t paying attention and didn’t hit the brakes fast enough. Your car was hit hard, but not too hard. Nothing seems to be initially damaged. Or maybe you were trying to back out of an odd-shaped driveway, and moments later, you’re examining a tree or telephone pole with scuff marks and a car that fortunately appears to be fine. You, your passengers and the care are fine. You may think you don’t need to call the insurance company. Life goes on, and so does your car. Maybe your car is in good shape and there is no problem. But you will also want to consider if there is some damage that will impact the performance of your car. Just as you’d want to get checked out with a doctor if you ever have any doubt about how you felt after a fender-bender, you should think about getting your car a wellness visit after a minor accident. 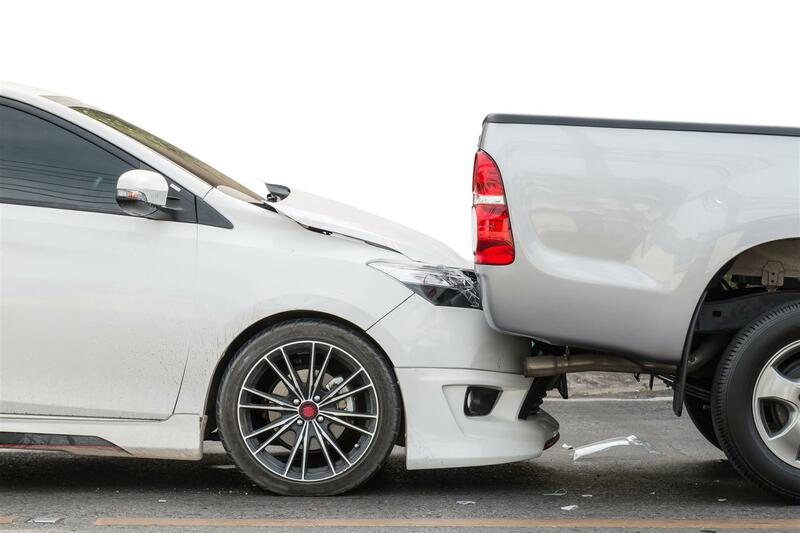 Rear-end collisions can leave a mark, far worse than a dent or a few scratches. If your car is hit in the rear, you could experience any of these future issues. Your car’s frame might be out of whack. The bumper may look normal, but underneath the car may be anything but. The frame could now be weaker. That can lead to problems with your car’s cameras and sensors and even your airbags not working properly. Having your car inspected and looked over could give you some peace of mind or alert you to any issues that you can get fixed before the potential problems become full-blown problems. Your trunk could later pop open. Banging up your car can lead to your trunk opening unexpectedly later. If you have a “trunk open” sensor that isn’t working due to a frame that’s slightly bent, you may not even know it’s open. That said, this is something you can likely check out yourself. If it’s closing and opening without any trouble, then your trunk likely got through the fender bender unscathed. It’s just something to be aware of, if you haven’t taken a good look at your trunk. Your tires might now be misaligned. If this happens, you might be completely unaware of it. Unfortunately, it’s possible for your tires to be not quite positioned correctly. They come from the factory with preset angles that keep your tires aligned properly. If that happens and you drive with misaligned tires, they can get uneven and will wear out far faster than they would if they were aligned. Getting your tires aligned properly is far cheaper than buying new tires, and that’s why a checkup after a fender bender can be a smart idea. Your local Milex mechanic can help you spot those issues. Your transmission may be slipping. This may be dependent on how hard you were hit in the rear end collision. If you’re struggling to gain speed as you press down on the gas pedal, there’s a chance that your transmission is slipping. If you’re noticing this, you should come into a Milex or a Mr. Transmission to have it checked out. If you notice any challenges when you shift gears or transmission fluid leaks, you should come by to a Milex or Mr. Transmission and get your car examined. Hopefully your fears are unfounded, but regardless, a car problem isn’t going to heal on its own. You might have tail lights that no longer work. Maybe there’s no cracked tail light, but the wiring could have come disconnected. The key is to be alert. You’re on guard when you’re in the car, looking for potential road hazards or drivers who seem like they’re more focused on texting than steering. Nobody can blame you for exhaling after a fender bender and being relieved that the damage wasn’t worse. But that’s why you need to be on guard. If there was damage, you don’t want it to get worse. In some ways, the time after a fender bender is when you need to be the most alert.